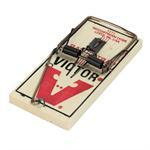 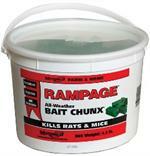 A rat or mouse in your house can damage alot, so get them before they have a chance to get you! 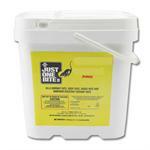 Parsons pest control carries a suite of products to help with this including rat poison, rat pesticides, rodent bait, glue boards, rat blox, and glue traps including several mouse traps from the leaders in rodent control -- Catchmaster and Trapper Max, as well as many, many others! 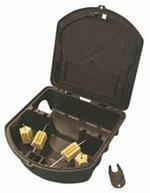 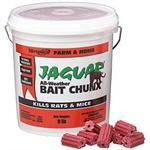 Whether you call it your rat problem, rat infestation, or something else all together, those rats dont stand a chance with these rodent productsfrom Parsons! 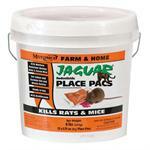 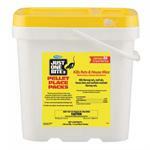 Rat Poison & Mouse Traps for ANY need! 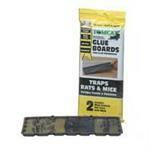 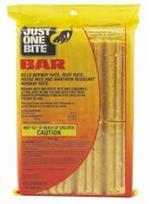 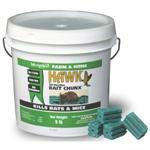 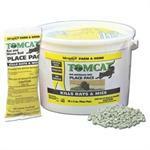 Rat Glue Boards are among the most common rodent products on the market. 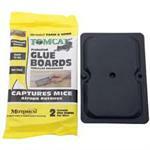 Click here to see glueboards from all the leaders including catchmaster, trapper max and more!